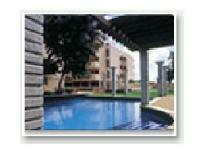 Looking for a property in Amrutahalli? 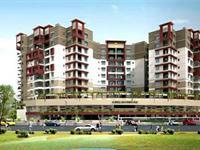 Have a property in Amrutahalli? 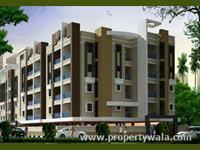 Have a good knowledge of Amrutahalli? Share it and become a Locality expert. Skyline Beverly Park is spread over 4 acres of land and is conveniently situated in an exclusive residential area with close proximity to a number of reputed schools. 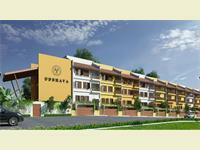 Purva Graces has been aesthetically designed to give optimum comfort. 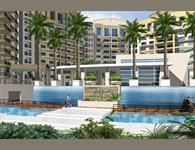 The project is Eco-friendly, and the appeal, world class. Royal Manor consists of two imposing blocks altogether consisting of 80 three - bedroom apartments and 10 two - bedroom apartments. 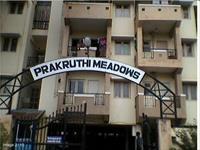 NEW & UNFURNISHED 3 BHK FLAT FOR SALE IN BANGALORE, JAKKUR AREA, India.